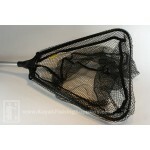 Nets are a great tool for landing your catch. In many states, it is a law that you have a net on your kayak while fishing. 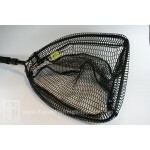 The collapsible nets that we offer are great because they don't take up much room on your kayak and are easily stored.